The keynote speakers for the 2015 conference were Dr. Robert Bakker and Dr. Jessamyn Manson. Dr. Bakker is a pioneer in the field of “paleo-ecology”. 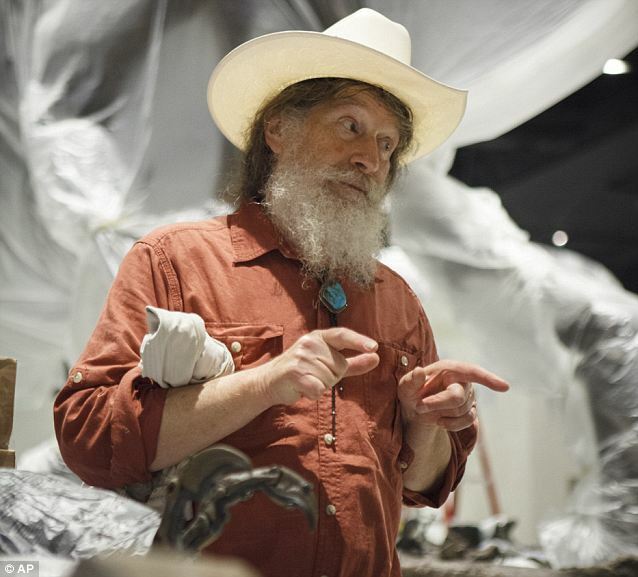 He was instrumental in establishing the dinosaur/bird connection and in arguing that dinosaurs were endothermic. He is passionate about science outreach, and was a scientific advisor for the Jurassic Park films. He visited us from Houston, Texas, where he works as Curator of Paleontology at the Houston Museum of Natural Science. Dr. Manson is an assistant professor at the University of Alberta. 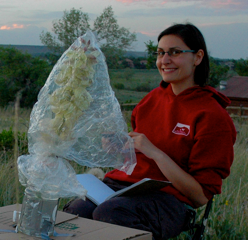 Her lab studies the chemical, evolutionary, and community ecology of plant-pollinator interactions. Her passions include the adaptive function of secondary metabolites in nectar, the effects of invasive plants on native pollinators, and the microbial ecology of floral nectar.